If you choose Dr. M. Shoaib Khan, of course we feel you are making the right choice. Is the entire procedure going to be done in one office? In some offices the dentist does not perform the actual implant, only the restoration. He will send you to another office for the surgical implant placement. Then you have to go back to your dentist for the restoration with a crown. With Dr. Khan however, the entire dental implant procedure will be done by Dr. M. Shoaib Khan in 1 OFFICE by 1 DENTIST at 1 LOW PRICE. No longer is there a need to travel from dentist to dentist. 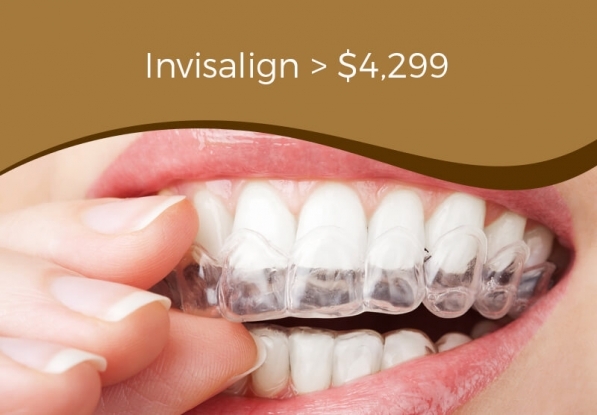 Is the dentist you are choosing highly trained and does he have experience in dental implant procedures? The key to implant treatment is training and experience. Dr. M. Shoaib Khan is highly trained, with years of experience in Implant Therapy. Dr. M. Shoaib Khan ensures that each phase of the patient’s treatment is meticulously planned and executed. This includes both the surgical and restorative phase. 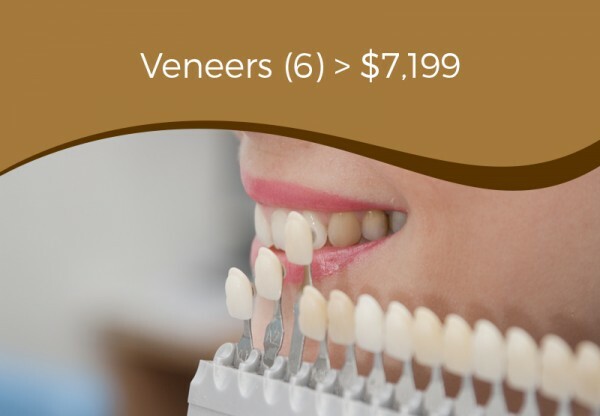 Does the dentist you are choosing offer alternatives to dental implants? 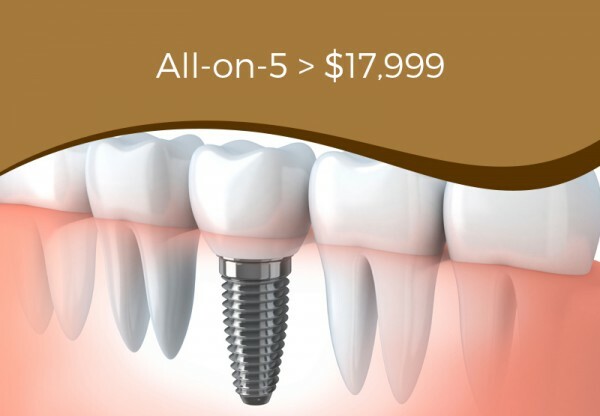 Dental implants may not always be an option for every patient. 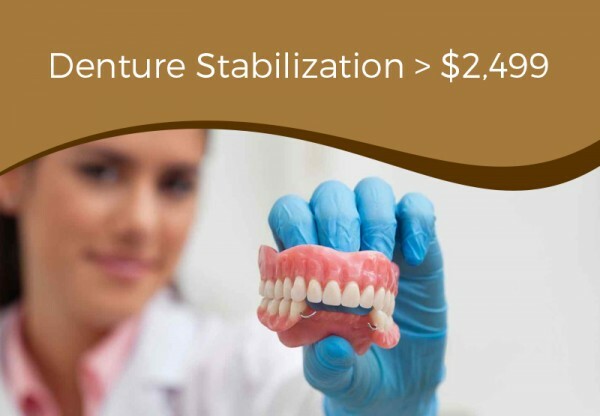 Dr. M. Shoaib Khan offers an alternative to multiple implants – Denture Stabilization. 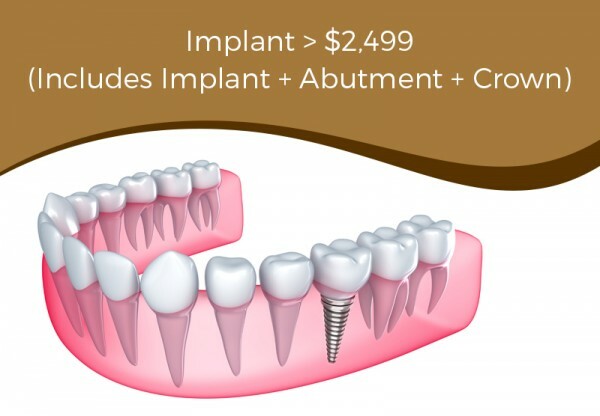 The implants keep the dentures in place without the need for messy glue so you can chew without worrying that your teeth will move around or actually fall out. Is a dental implant painful? The implant procedure is minimally invasive and because the implant is being placed into bone there is very little pain involved. Generally a local anesthesia is used although if a patient is anxious oral sedation can be given. 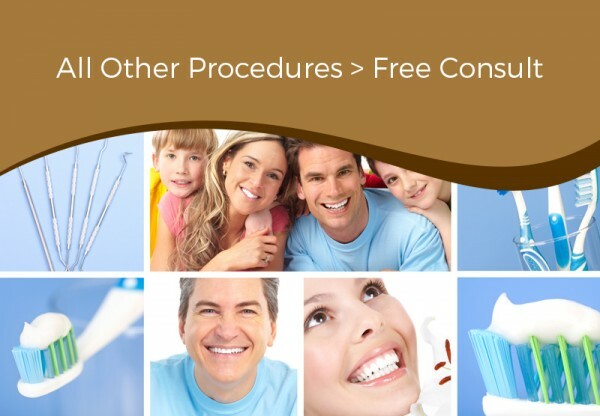 Dr. M. Shoaib Khan offers several options to ensure you are comfortable throughout the procedure.